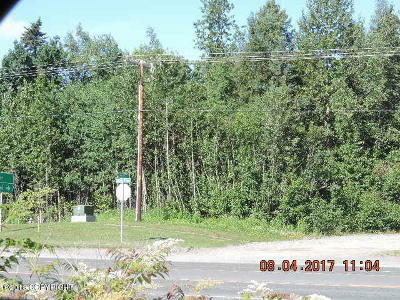 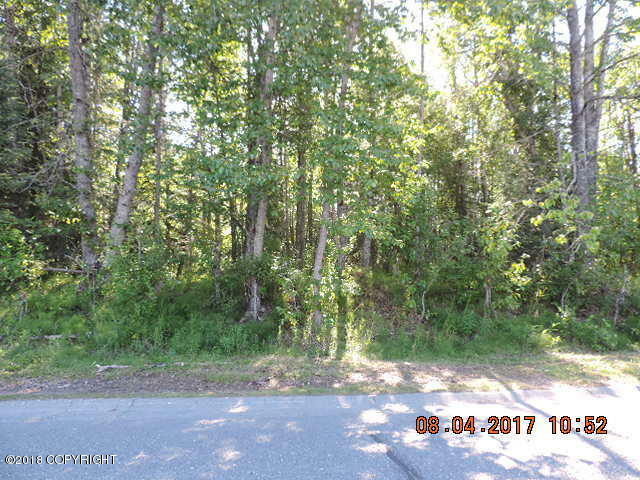 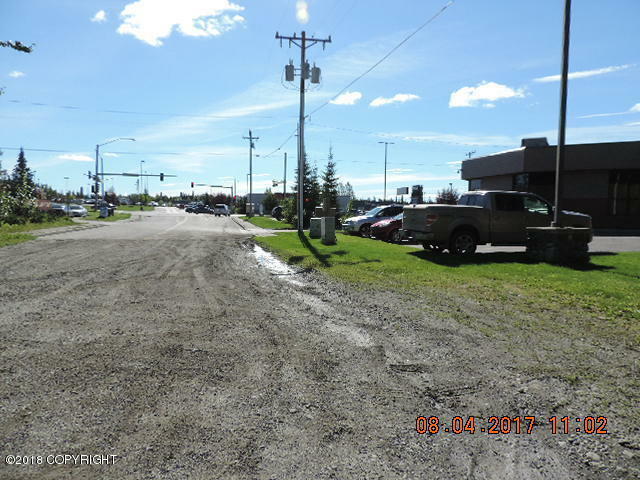 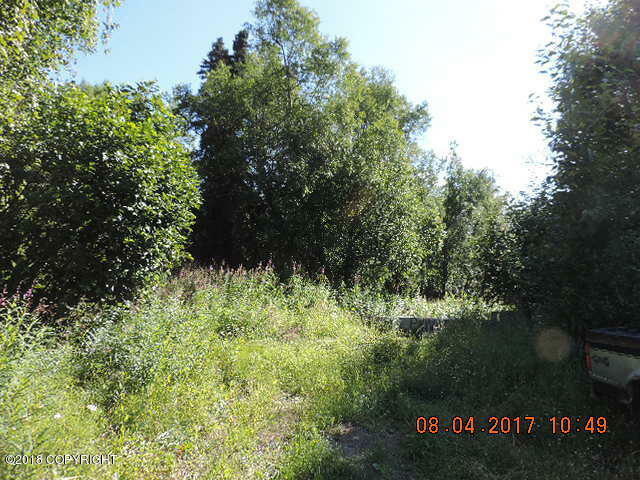 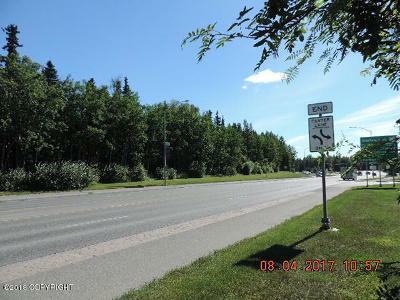 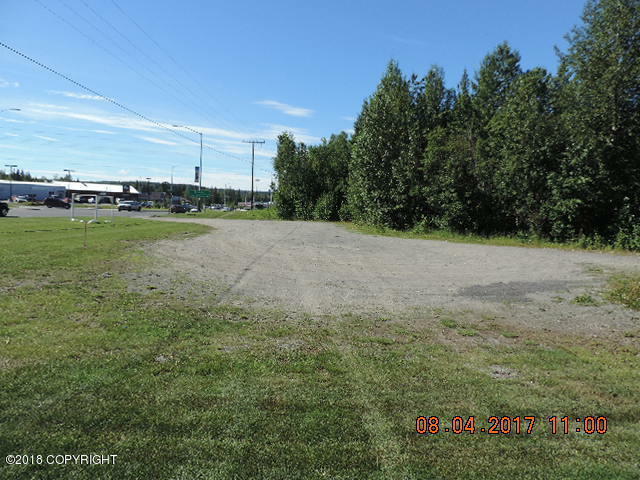 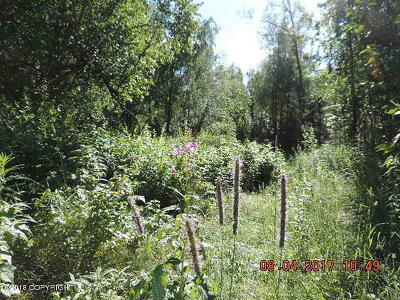 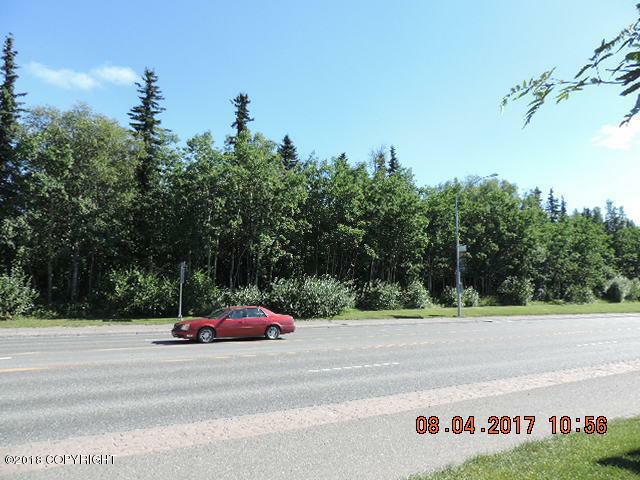 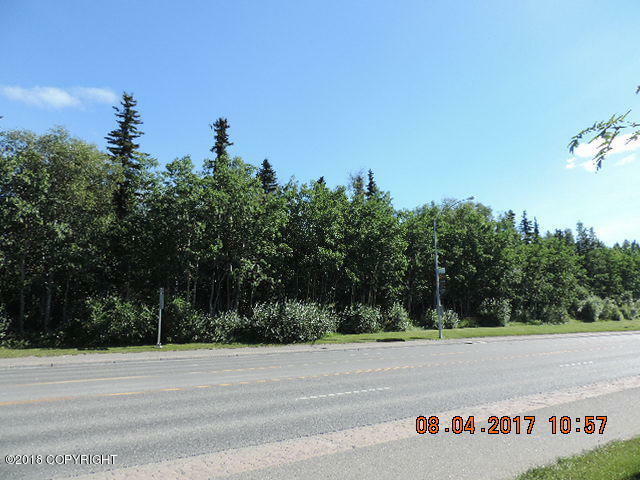 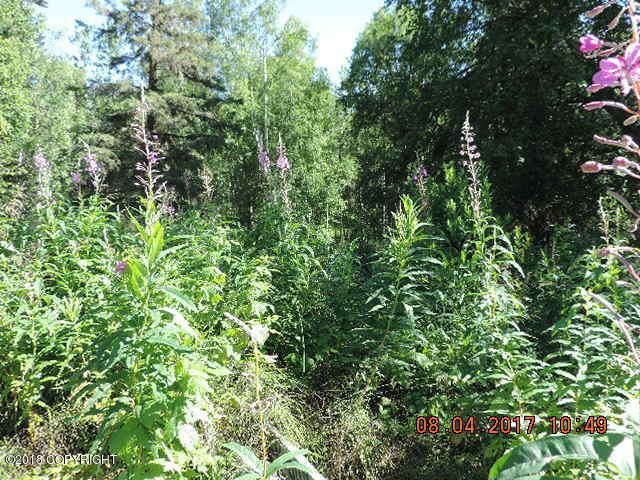 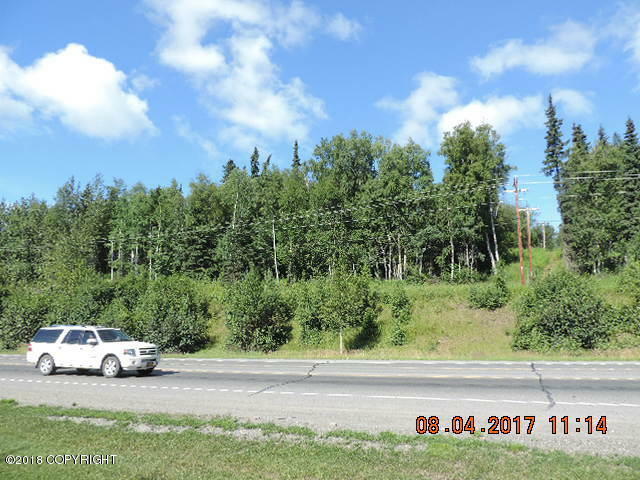 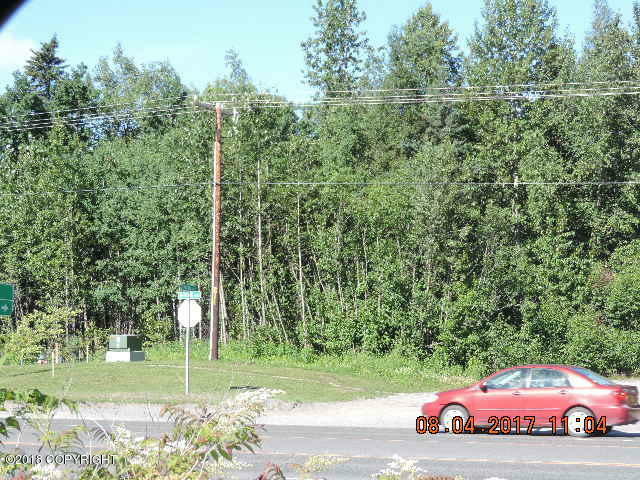 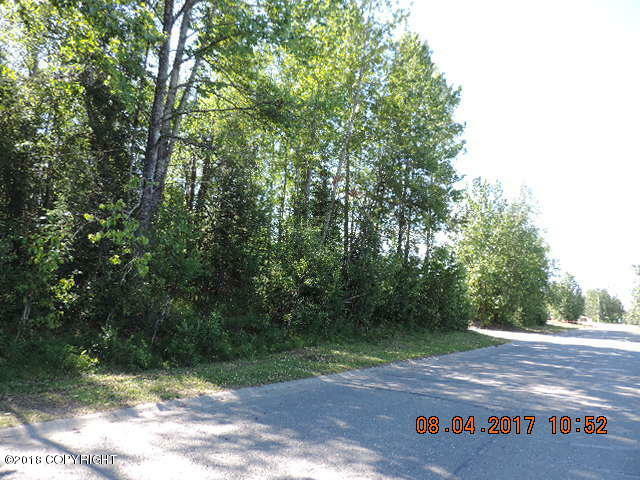 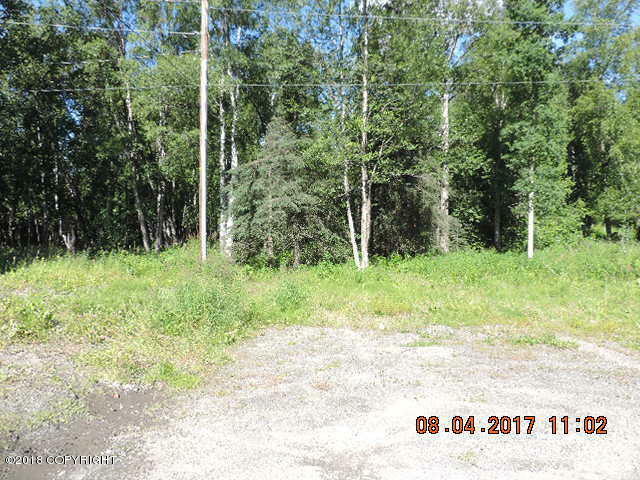 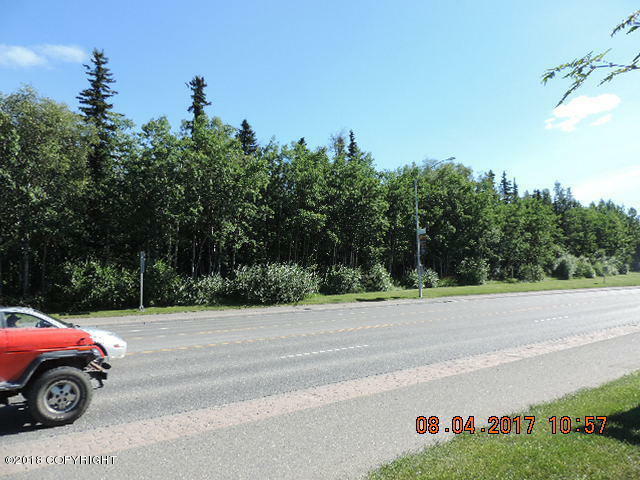 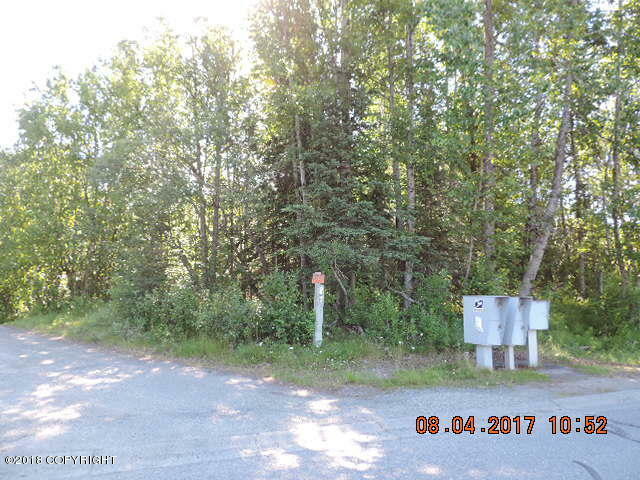 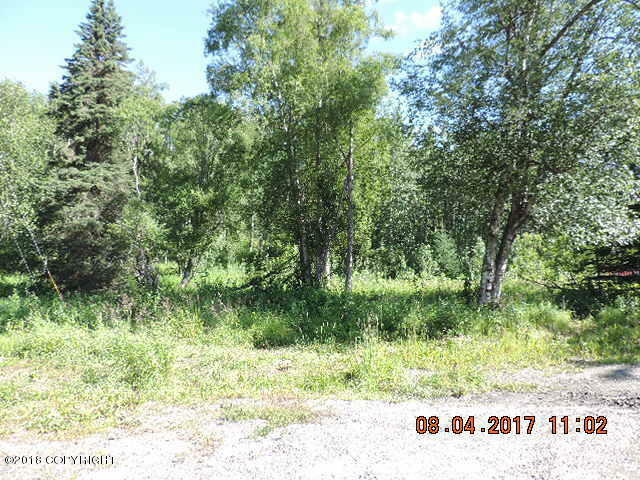 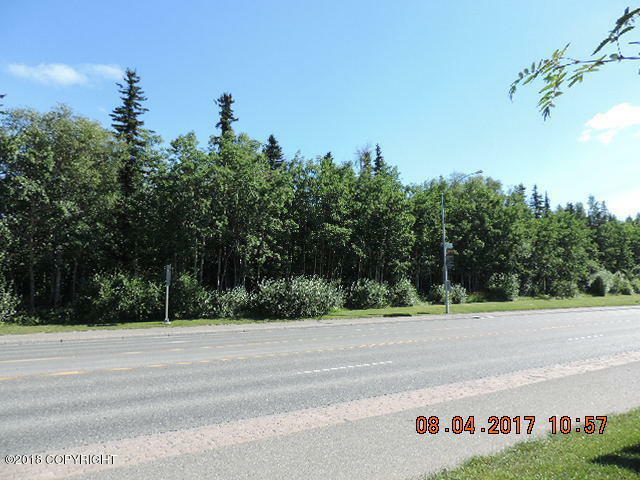 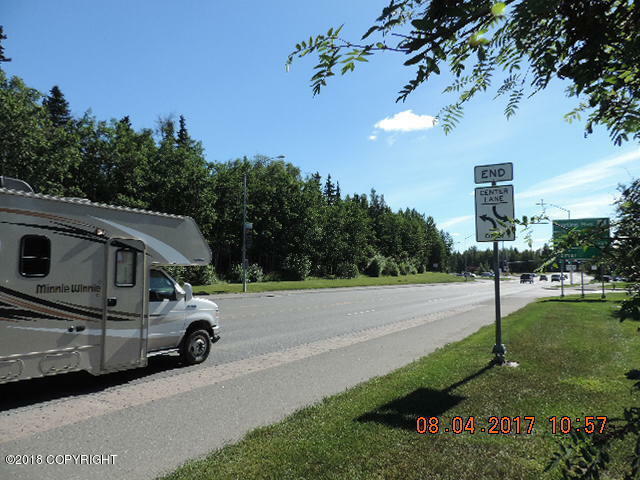 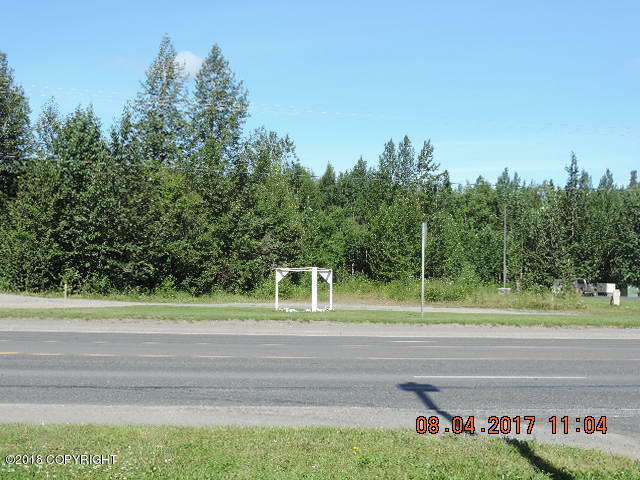 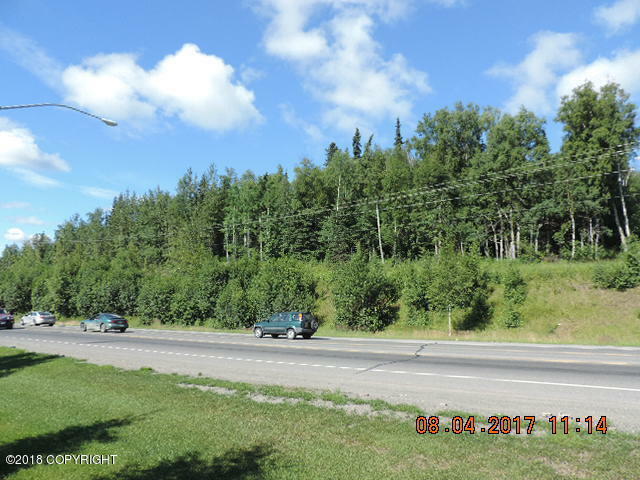 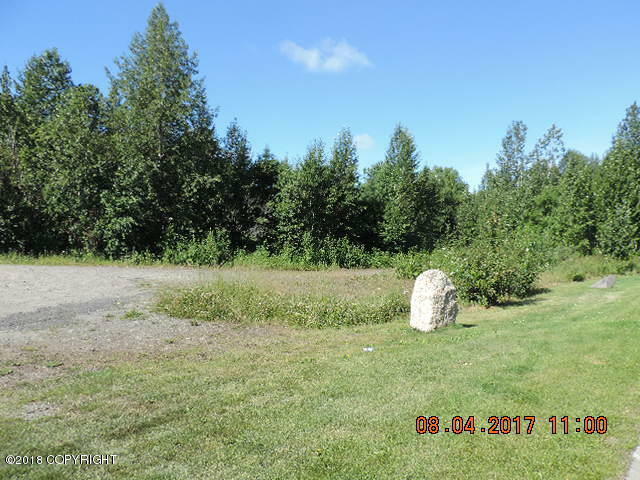 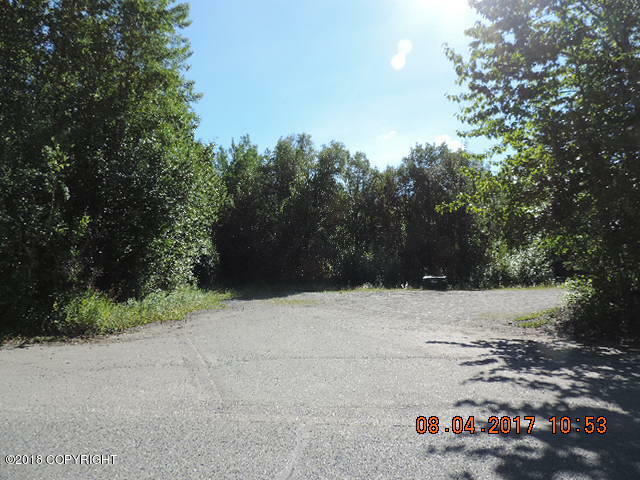 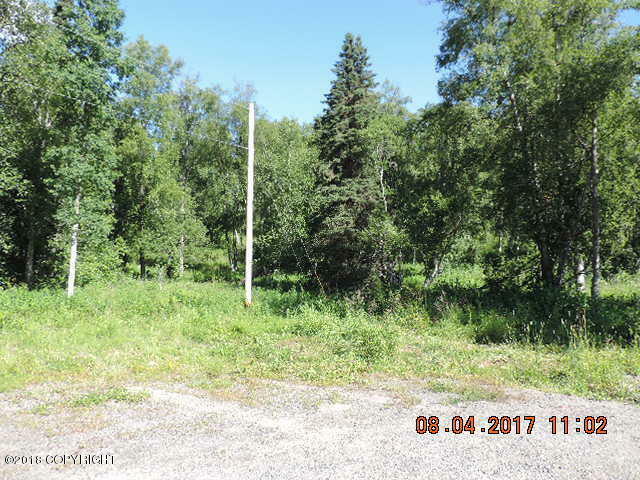 21 acres in the city consisting of Commercial land located at the ''Y'' Kenai Spur Highway frontage and Sterling Highway frontage. 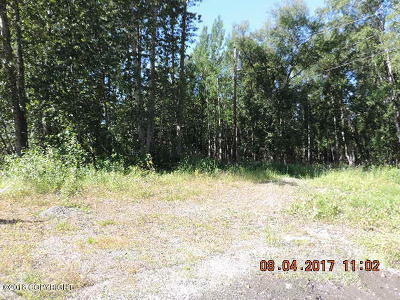 There is a well and septic on site. Access is next to the Alaska USA FCU lot and Midas Muffler lot.